Our technician Joe came over and started inspection. The motor was the one to blame. 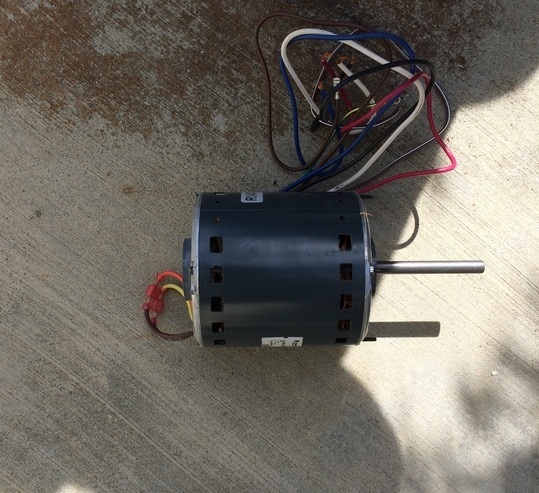 Technician had to disconnect the inducer motor and replace it. The inducer establishes a draft through the furnace. 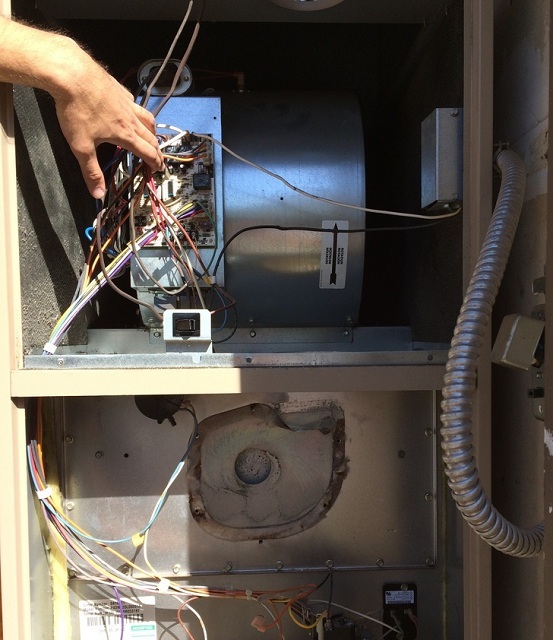 The motor is powered with 120vac from the furnace control board. 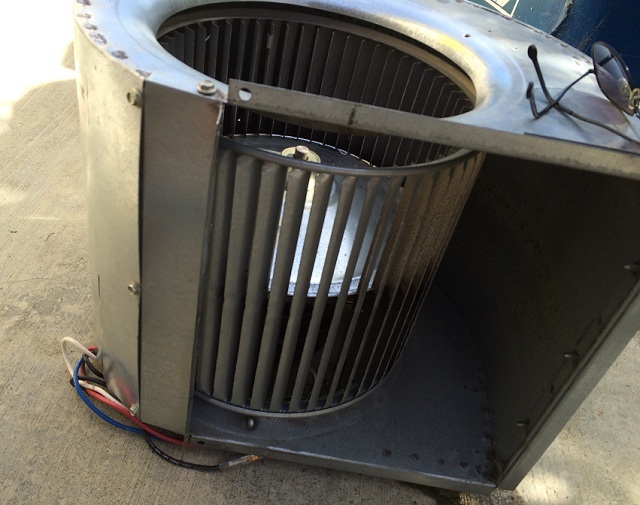 Fortunately, our technician Joe is a hefty and pretty strong guy, so he was capable to do this repair on his own. 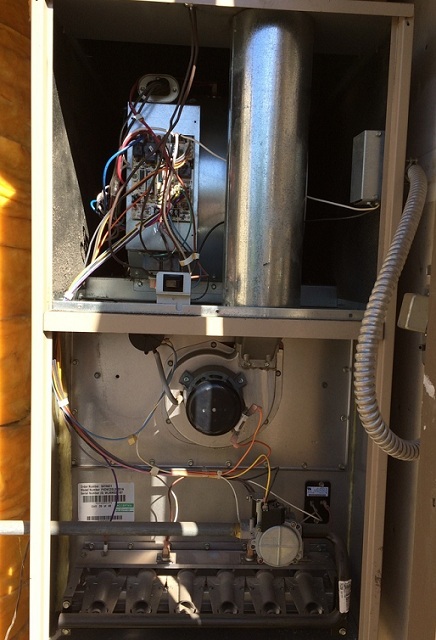 Once the motor was replaced, the furnace started working without any loud noise. Our client could now sleep well.